Massachusetts Alimony Reform Act: When Can I Modify My Obligation | Amaral & Associates, P.C. By of Amaral & Associates, P.C. on Tuesday, November 6, 2012. 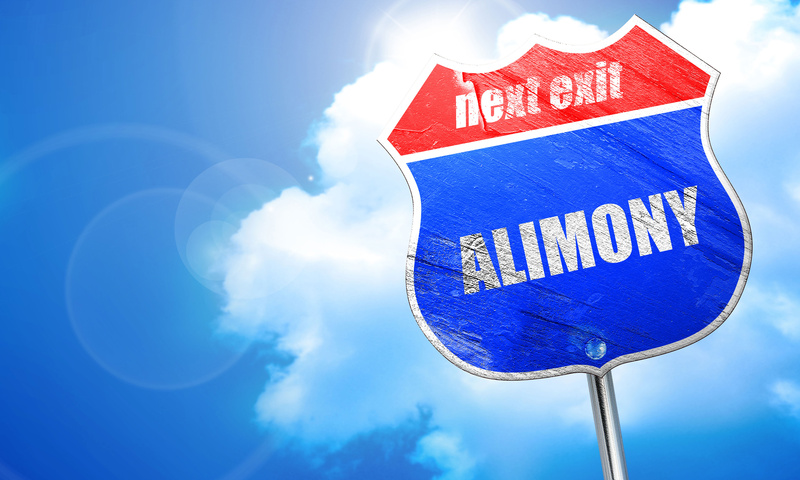 Under the Massachusetts Alimony Reform Act, which became effective in March 2012, there are new standards and guidelines upon which a spouse may file for a modification of alimony. There are four types of alimony under the Massachusetts Alimony Reform Act: 1) General Term ; 2) Rehabilitative ; 3) Reimbursement ; and 4) Transitional. Based upon the new law, only General Term and Rehabilitative are modifiable. General Term may be modified upon a showing of a material change in circumstances. Modification on these grounds may be indefinite, permanent, or finite in duration. General Term may be modified or terminated upon a showing that the recipient spouse is and has been cohabitating with another person for at least 3 months. Additionally, any payor spouse who will reach full retirement age on or before March 1, 2015, may file for a modification of alimony on or after March 1, 2013. Payor spouses who were married to the recipient spouse for more than 15 years, but less than 20 years may file for a modification of alimony on or after September 1, 2015.